If the check engine light comes on in your car or truck there are a few ways to find out why on a budget. 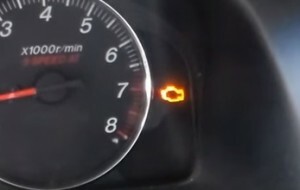 The check engine light comes on when a vehicles computer receives and error from the engine and will store the code. Reading the code will point to the problem the car or trcuk is having. These codes are called OBD2 or On-Board-Diagnostics which is built into all vehicles 1996 and newer. There are some cheap ways to see what is happening depending on your situation. Some auto parts stores will do a free test on your car or truck and tell you what the code/problem is. Not all do this so be sure to call ahead first. Also obviously the vehicle musts be running. A cheap Bluetooth OBDII scan tool is the best option and a low-cost way to own your own automotive diagnostic scan tool. 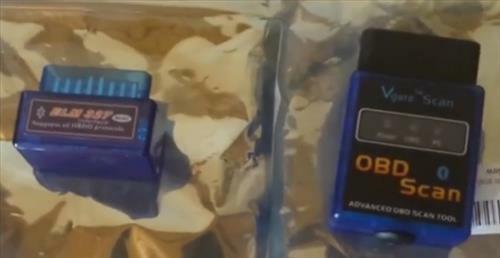 OBDII scan tool used to cost thousands of dollars and only used by professional mechanic and dealerships. There is now many low-cost solutions from a stand-alone units to dongles that work with a smartphone. Small OBDII Bluetooth scan tools pair with a smartphone, tablet, or laptop and will display any problem an engine is having. Here is one Such Bluetooth OBDII Scan Tool on Amazon. Many cars and trucks have built in diagnostics that will flash the error code in a series. This is the hardest option and requires having flashing codes for the year and model of the car or truck. Every manufacture does different things so one car might have in-depth built-in diagnostics while another none.